Fingredient draws its pine bark extract from Arctic pines in Finnish Lapland, which will be utilised in a new toothpaste brand launching in Korea. Finnish health ingredient supplier Fingredient has signed a co-operation agreement with South Korean household item and beauty care company Aekyung Industry. Fingredient provides cosmetics, personal care and food supplement manufacturers with natural ingredients created from wild berries, herbs and other botanicals unique to the Nordic nature. Aekyung Industry now plans to introduce a new toothpaste brand in South Korea containing Fingredient’s Flavanti pine bark extract. “Through this MoU [memorandum of understanding] we plan to bring excellent oral care products to our customers,” commented an Aekyung Industry official. 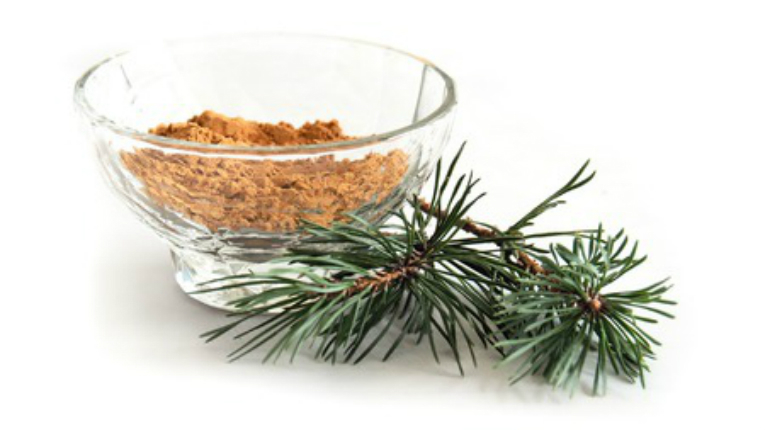 Pine bark extract is used for various product applications in the health ingredient and food supplement industries and is currently trending in the cosmetics and oral care sectors, according to Fingredient. 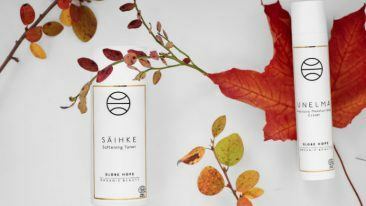 The Finnish company draws its raw material from Arctic pines in Finnish Lapland, which are carefully peeled and the extract processed in optimal temperatures to avoid losing valuable natural antioxidants and phytochemicals.